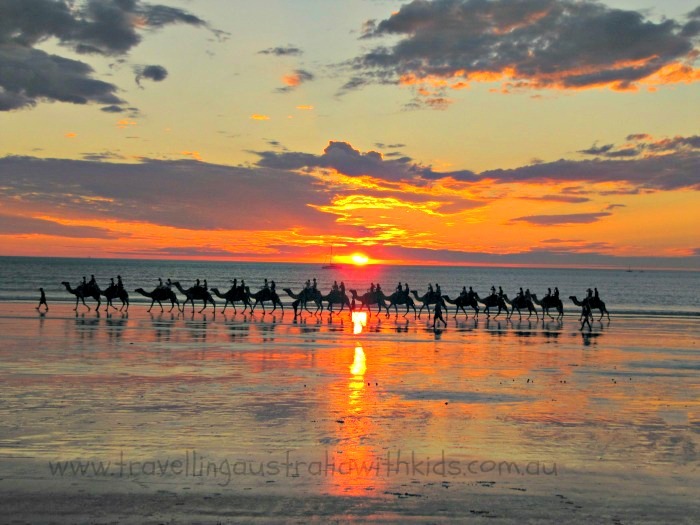 Broome and it's famous Cable Beach is just sensational at sunset, you can drive along the beach and pick a spot. You can swim depending on the season and advice from the visitors centre (jelly fish) and whether you choose or not to embark on a camel ride, just watching this iconic activity is fun.Take a picnic and enjoy the sunset. It all sounds so simplistic and it is, but there really is something about Cable Beach. 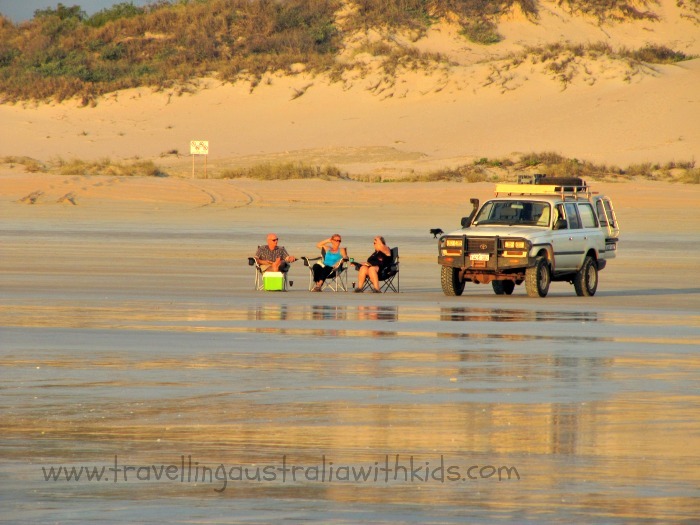 Cable beach is just one of the places you think you must see in Western Australia and to be honest it didn't disappoint us. We loved the whole driving on the beach to watch the sunset and did it every night of our stay. ALSO, If you happen to be in Broome there between May and October and there is a full moon, you can see the 'staircase to the moon' phenomenon. 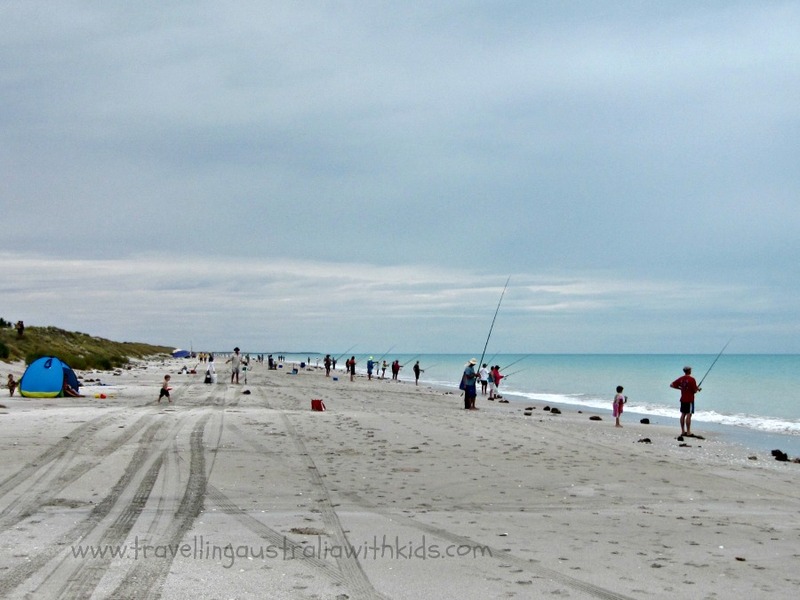 80 Mile Beach means it's time to fish. If you don't catch one here you never will! There are quite a few of our Grey Nomad cousins here and full of advice on how to catch the 'big one' - my advice; go whenever you want, incoming tide, outgoing tide, whatever. 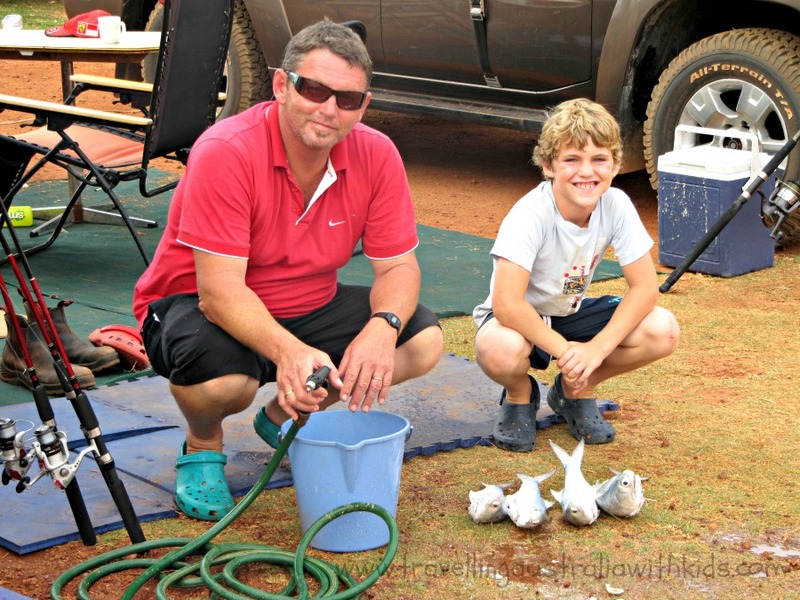 We went against all the advice and still hauled in 4 lovely huge fish. 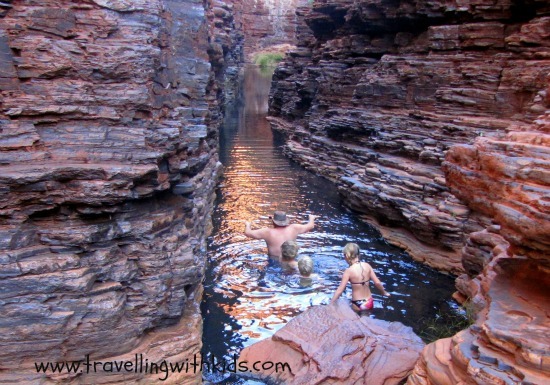 Karijini National Park was one of the top must see spots in Western Australia. 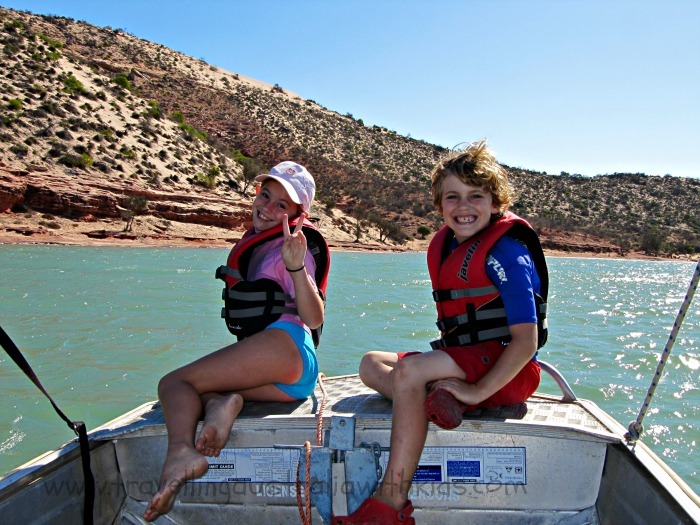 It gives the children a chance to explore some of the most magnificent gorges as they are so easy to reach. A dip in the plunge pool at the bottom of the always running Fortescue Falls at Dales Gorge is really just an appetiser for beautiful Fern Pool, which is a short walk away. 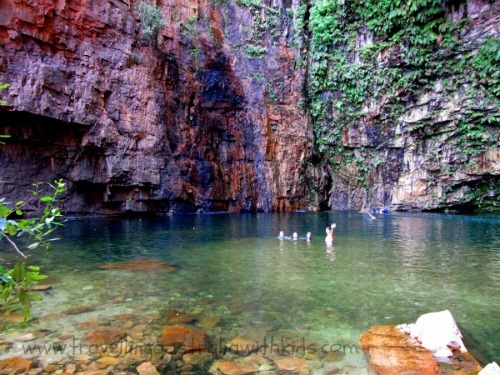 The more adventurous (and maybe slightly older children) should head to Weano and Hancock gorge, where ours loved a spiderman 'walk' along the thin gorge on the way to Kermit Pool. 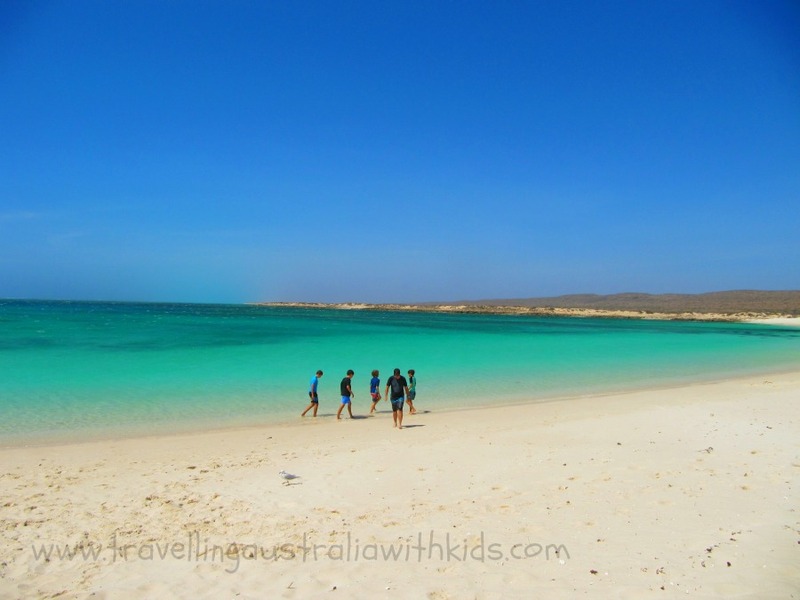 If you ask me, this is my number one must see Western Australia places to visit! 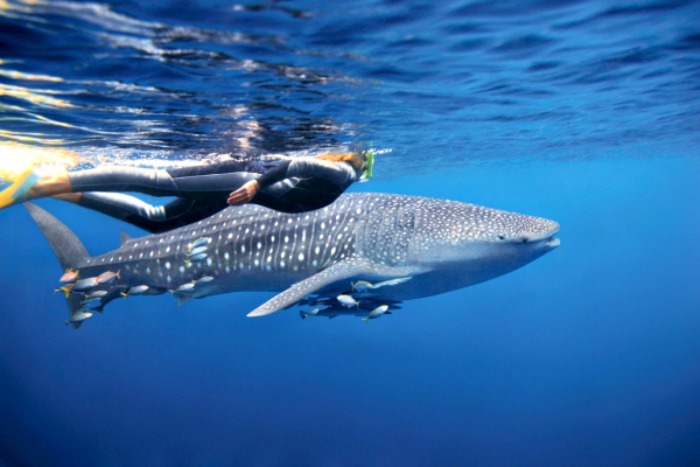 The exotic beaches and marine life of Australia's Coral Coast include the heritage listed Ningaloo Reef, where at certain times of the year you can actually swim with the biggest fish in the world, the whale shark. The children, depending on their age and ability can experience this, either swimming in the water with them, or snorkeling along the top with a parent or a noodle. 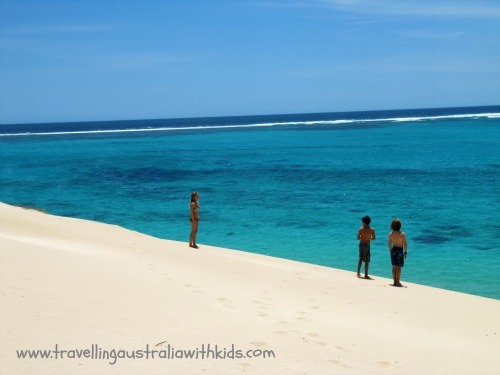 In Coral Bay, the Ningaloo Reef almost comes to you - the children can easily snorkel and access the exotic underwater world. 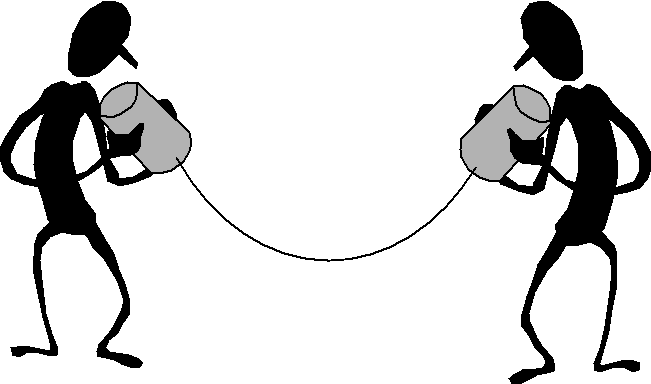 There are many 4wd tracks (ensure you are really familiar with this type of driving and let your tyres down to the appropriate pressure!!). You can take yourself off and head to a part of this coastline and have it all to yourselves, the remoteness is beautiful! Cape Range National Park, whilst not far from Coral Bay, you have to head to Exmouth to get there on bitumen. 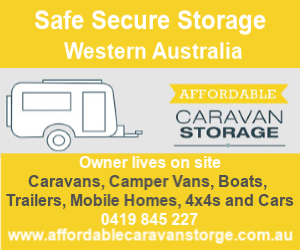 You can cut in off road, but not with your caravan. This really is the most amazingly beautiful area, but be aware that at busy times, there is a queue to get into a camp spot in the park. We missed this one. There was a bushfire in the National Park when we were there and so it was closed to the public. We thought we'd do the flight over it - but then they cancelled the flights too! Grrrr - but of course safety first! Be aware, the last part of the road to the actual Bungle Bungle Range is unmade road and can be really tricky, you will need a 4wd! 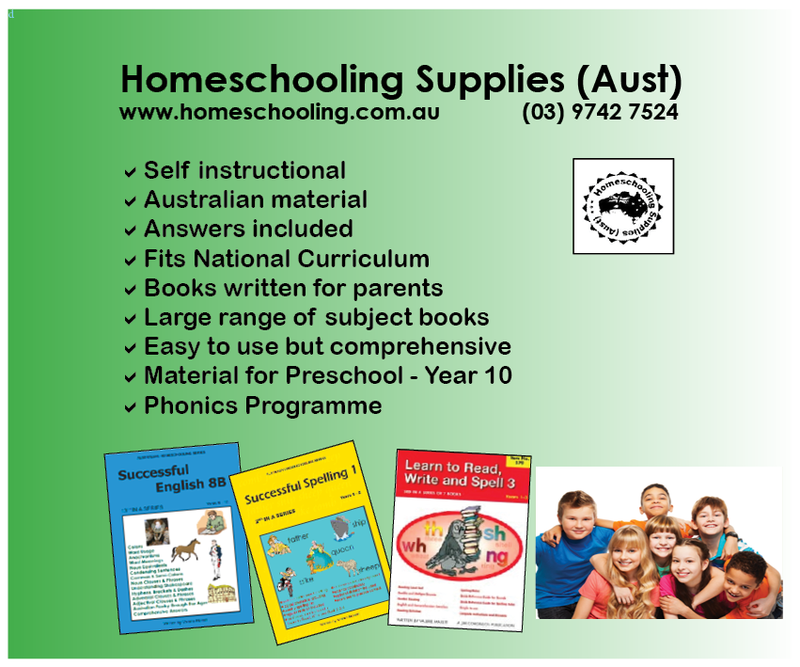 Ensure you have heaps of water as it can get very very hot. 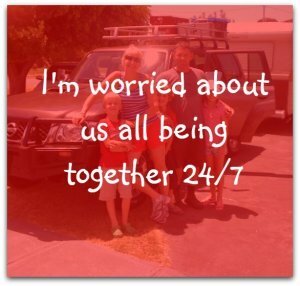 If you are going to stay at one of the two campsites in there, you will need to be completely self sufficient. Check out the parks website and maybe contact them before you head in to check on the condition of the road. 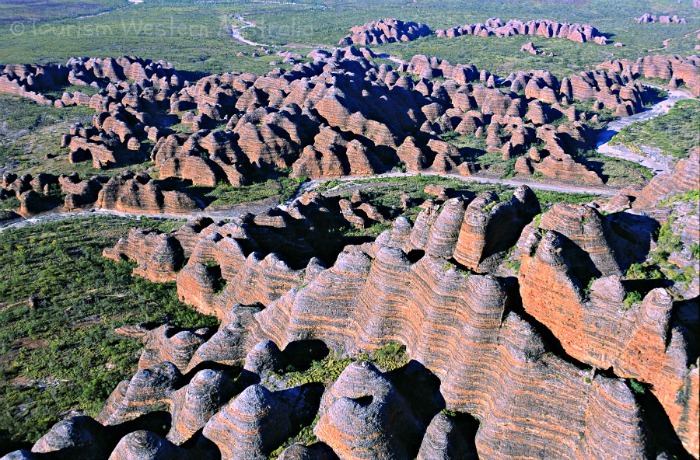 Purnululu National Park. 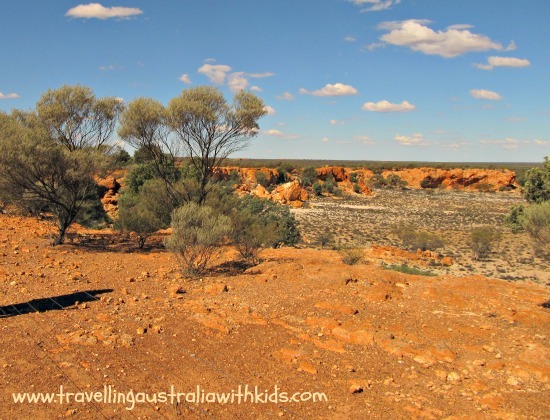 Australia's Golden Outback pretty much takes up most of the state. 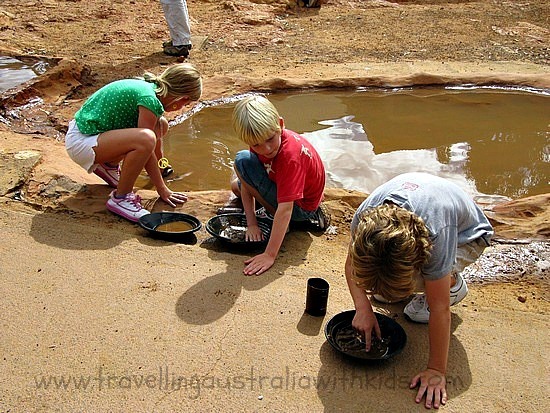 (Ensure you visit the Travelling in Remote Areas Page) Visiting the Gold mining towns gives the children a chance to actually pan for gold and get an idea of the differences from the mining of yesteryear to the huge open pits of today. You can do tours of both. 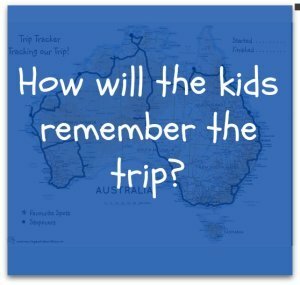 The properties in this part of Australia can be bigger than some European Countries and many give open them up for a Farmstay opportunity, giving the children a real experience with the farm animals. With the lack of city lights, camping in Australia's Golden Outback is an amazing experience with stargazing an event in itself. With all the apps on the market now, you can literally point your device and find out what planet you are looking at or what is the name of the constellation. Counting shooting stars and just being in awe of our universe makes you feel even more at one with the earth whilst you are in this part of Australia. I think this experience can sometimes be overlooked as a must see Western Australia destination, but I think it has something special - and not just because I felt that if I looked hard enough I might find some gold!! 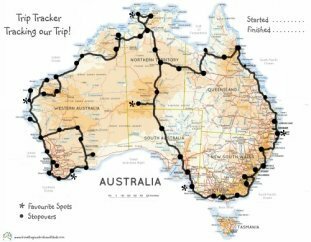 The Nullabor starts (or ends!) 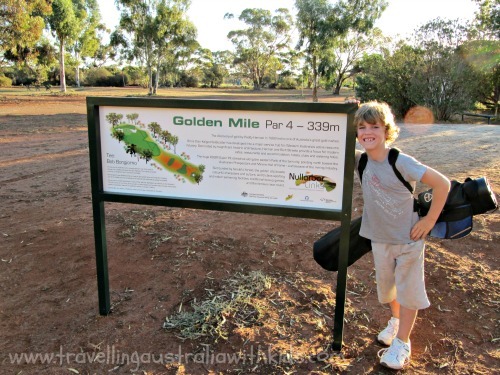 here and you can also do several holes of the longest golf course in the world; The Nullabor Links golf course, which as the name suggests goes the length of the Nullabor. (We have played all the holes in WA so far and my son parred the Fraser Range hole - took me 9 shots!). The station gave him a Fraser Range Station hat for his efforts. 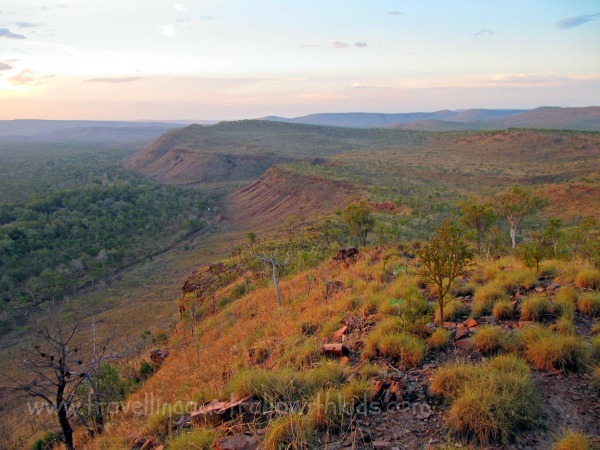 This remote area of the Kimberley is at the tip of the Dampier Peninsular and about a 3 hour drive north of Broome. 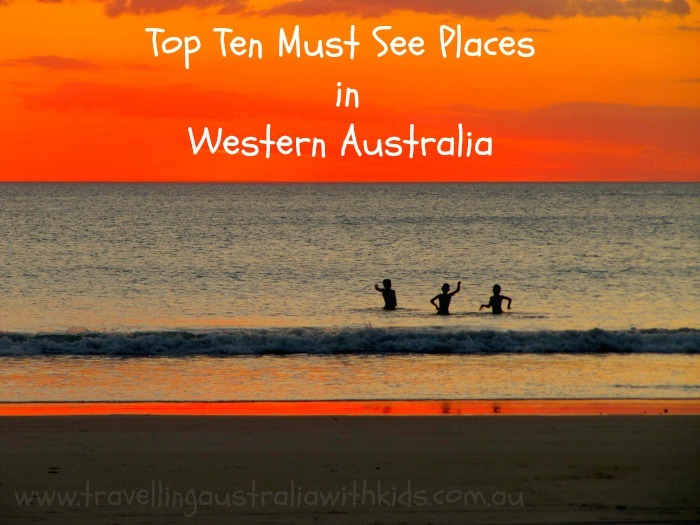 BUT put it on your 'Must See Western Australia' list! 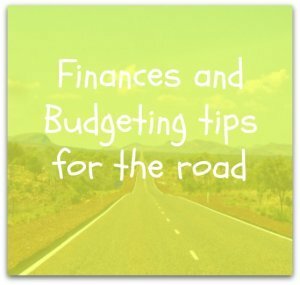 The road is often 'tricky' and I'd definitely encourage you to find out the condition of it before you set out. Much of it is corrugated and depends on when it was last graded will depend just how much shaking you will do. Flights are also available. There are a few options to stay, you can camp at Middle Lagoon or Lombadina or the Indigenously owned and operated Kooljaman Resort - a self described "Wilderness style safari camp" where you'll be welcome to join in with local experiences. 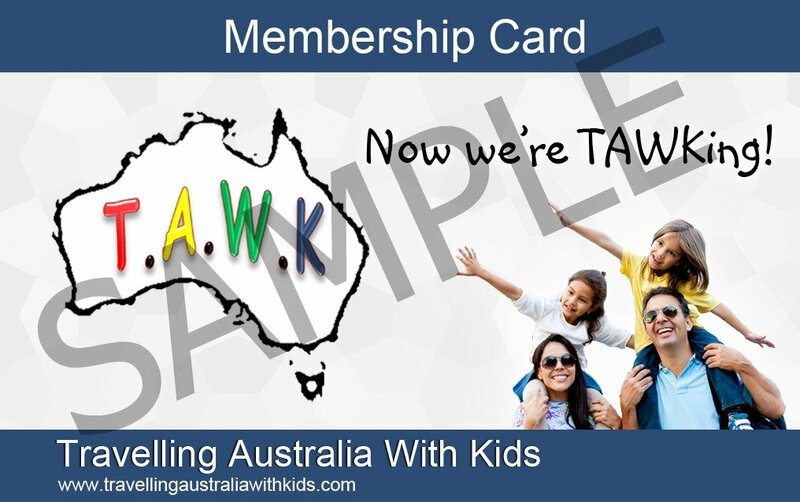 Who are also TAWKer Supporters! 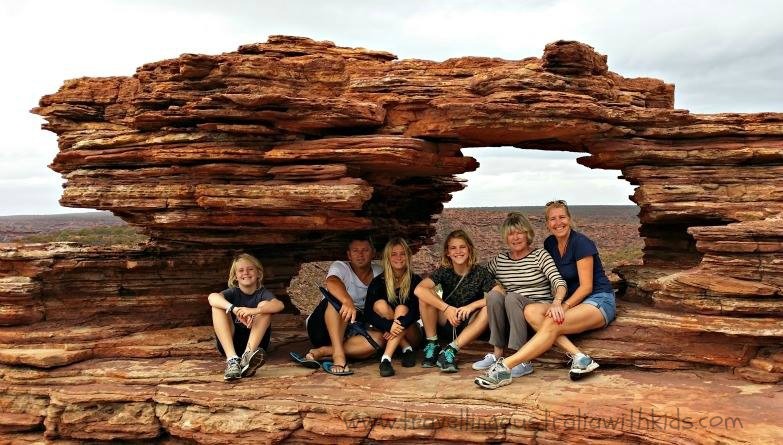 Families that have been here, say it is one of the most beautiful and rewarding experiences of their trip around Australia. 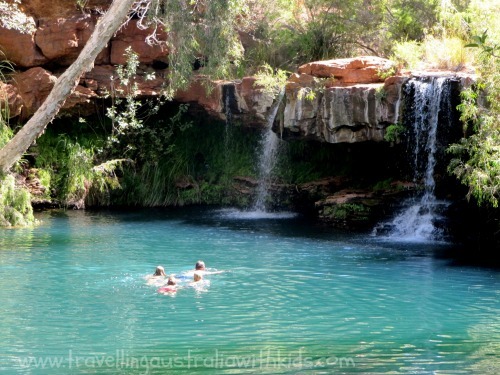 Ahhhh El Questro... Again in the Kimberley and this time the amazing El Questro - you would no doubt already have this on your 'Must See Western Australia' list and it will not disappoint. 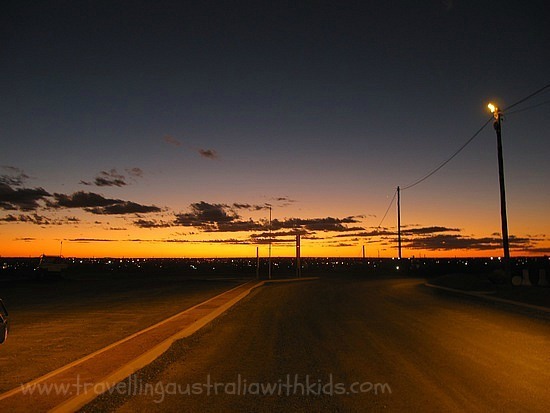 Whether you are visiting it whilst doing the Gibb River Road or heading in from Kununnura - it's a must see! The road from Kununnura is now sealed all the way to the El Questro Homestead and also to the famous Emma Gorge. You should check before you head in what the conditions are like for the numerous walks and 4wds tracks that are available, to get the most out of your trip to this amazing spot and to ensure they are all open - as they do close at certain times of the year and under certain conditions. There is accommodation for all budgets - some pretty nice accommodation too! But we were equally happy to stay in our caravan and enjoy this remote location and everything it has to offer. 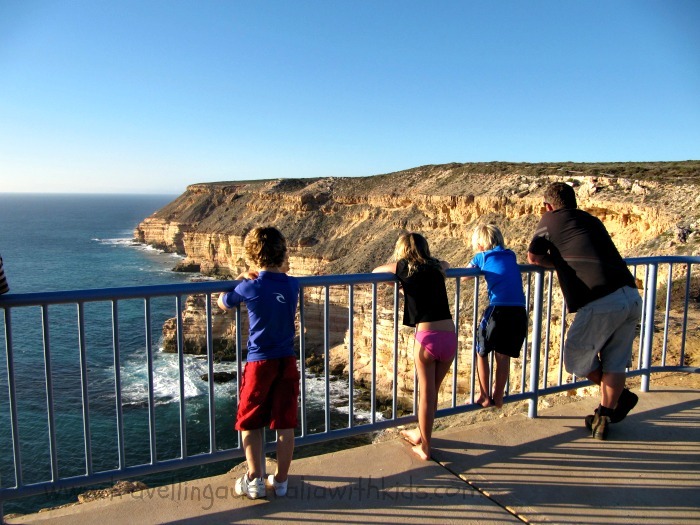 There really is something for all the family in Kalbarri. 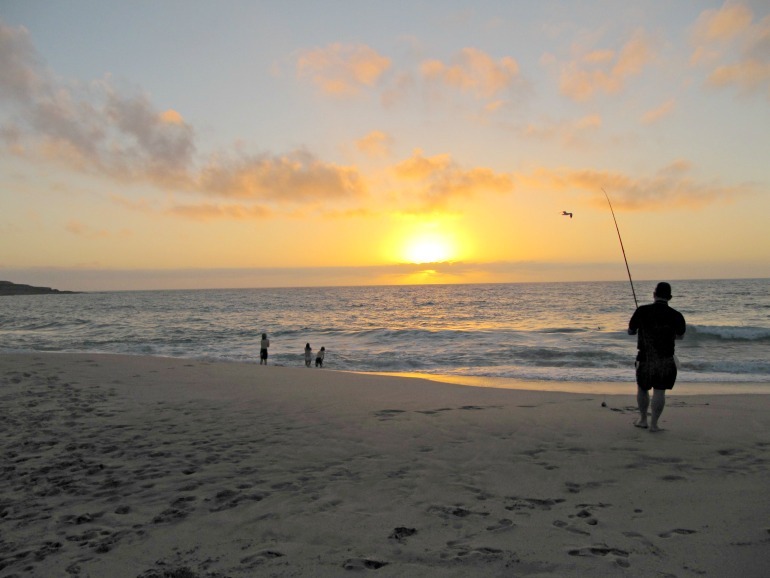 Fishing was the top of hubby's list and there certainly are a lot of opportunities for that. 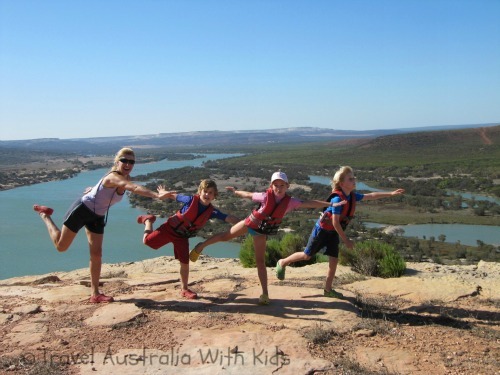 A boat trip up the Murchison river was a highlight for the kids (and upon heading up to Chinamans Peak, led to our first ever TAWK Pose!) - Although be aware of the wind whipping up the river on the way back and giving you all a cooling (read soaking!) down - You'll think of this article when it happens to you!! 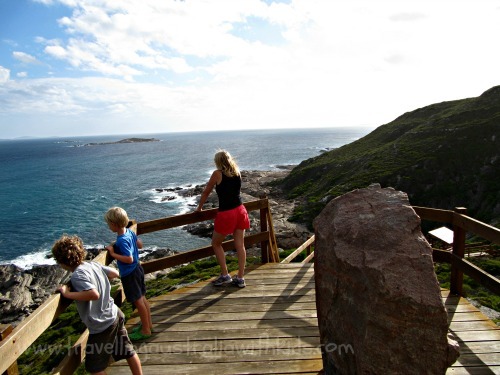 The rugged coastline leads to one breathtaking view after another and most places are very easily accessable for you and the children. We have been here often and usually see pods of dolphins playing in the ocean and at the right time of year, you will also see whales frequenting the coast line. 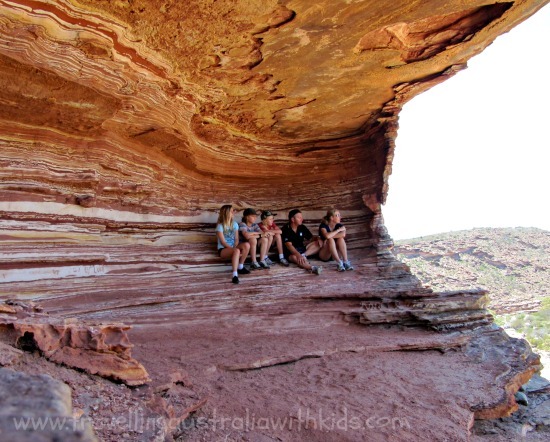 The National Park gives you easy access to the most dramatic gorges and landscapes, and of course the trip to Kalbarri, would not be complete without the obligatory photo in a rock formation known as Natures window. (Just for that photo it might be on your 'Must See Western Australia' list) Tourists all rotate so that you all get the photo and it looks like there is not a soul around. The park can get very very hot and you should seek advice from the Visitors Centre, on the local conditions before heading in. 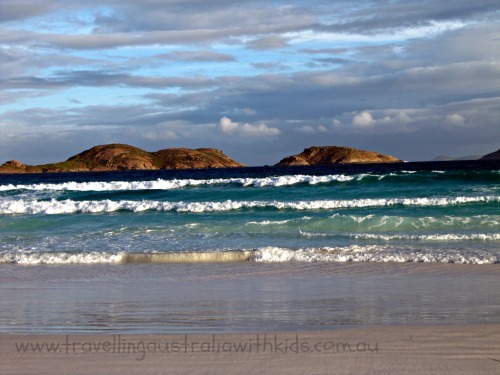 What we didn't realise when we set off to see Lucky Bay, was just how far away from Esperance it actually is! We did a day trip, but with hindsight, we wished we'd had camped at the camping area and stayed longer. However, spaces are limited and you cannot book (or couldn't at time of writing - Feb 2015) so if you are thinking of it, avoid known busy times and/or have an alternative option. The coastline of Esperance is sensational and you visit one awesome spot that is better than the last, time and time again. The weather can play a big part in your experience as it rained most of the time we were there (April) - it does not make my personal top ten. 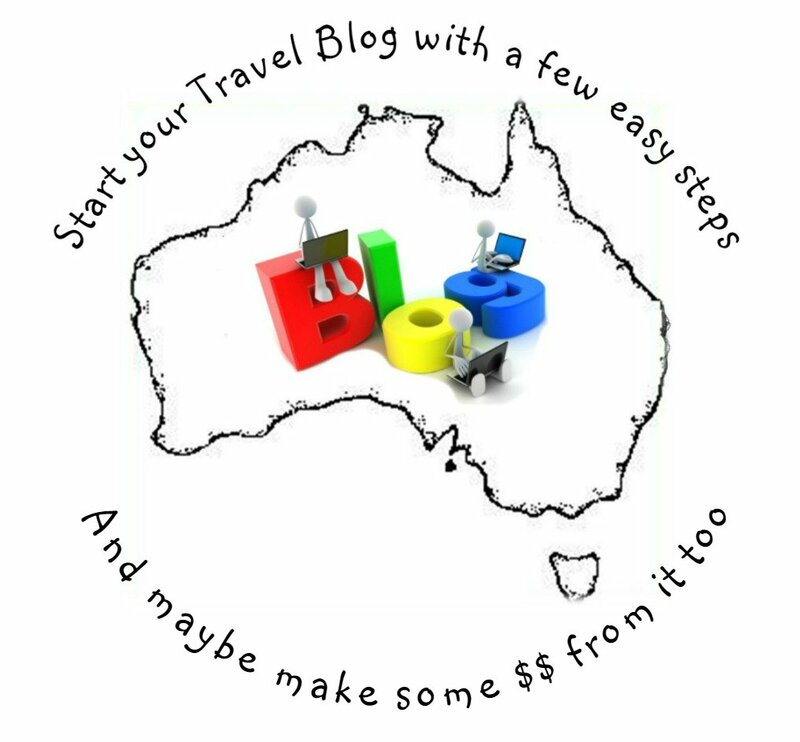 So that's your fellow TAWKers 'Top Ten Must See Australia' List as at February 2015. Or course it all depends what you and your family like to do and see, but I do hope this has helped a tad with your planning. What would you add?? Go on - tell us! 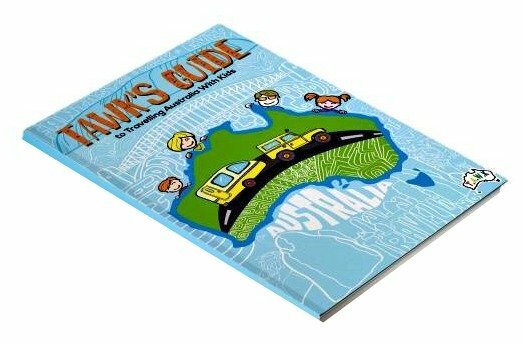 Share with fellow TAWKers your favourite spot/s in the State that we have missed and tell us why you and the children loved it. 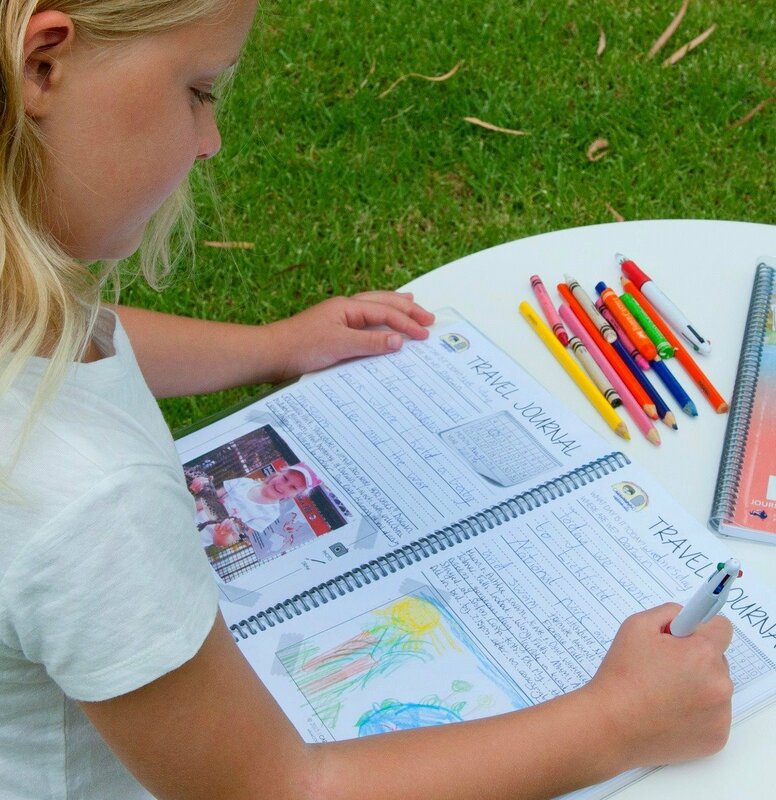 By sharing our favourite spots it will make this site really helpful for future TAWKers. Thanks and look forward to reading all about it. Enter your favourite spot/s here.